The title of this doc on the gifted, eccentric classical pianist obviously prompts further questions. 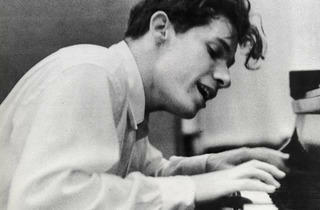 Is it really Glenn Gould’s inner life that we’re interested in? Or is it the effect his music-making has on us which is the real essence of his genius? 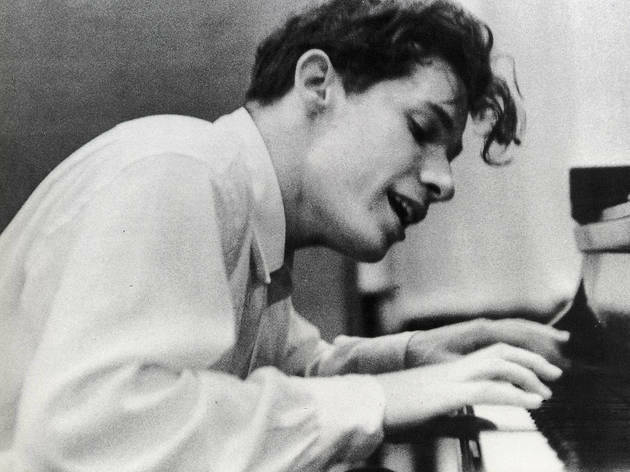 This Gouldophile would suggest the latter, but the filmmakers think differently, assuming that getting to know Gould the person makes a less forbidding point of entry for audiences not yet ready to step into his ‘Goldberg Variations’. To be fair, they provide a sturdy enough introduction to Gould the icon, assembling much valuable archive and interview material with the man himself, confidants and commentators. To some, the revelations that the famously hypochondriac and nocturnal Gould even had a private life will come as a surprise, but why spend time on this when we could be hearing more of his Bach or Beethoven? And, unlike François Girard’s dizzyingly cinematic ‘32 Short Films About…’, this just looks like standard arts telly.